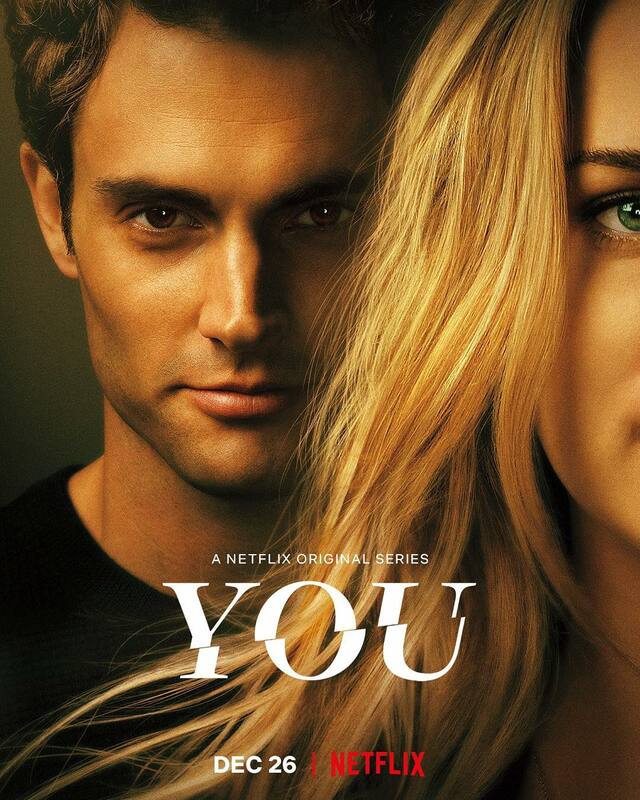 ‘You’ is a drama that aired on Netflix in December 2018 and shot to popularity over the Christmas season. The show follows the beginning of what may seem to be your average boy – meets – girl love story. However, things take a dark turn as we soon realise that the prince charming of this tale is, in fact, the devil in disguise. Joe Goldberg, the focus character of ‘You,’ goes from dreamy romantic to an unpredictable psychopath as we watch him stalk and manipulate Guinevere Beck, the woman he obsesses over. The show seems to have everything a viewer could want, suspense, action, and shocking twists, all the while managing to keep its comedic and romantic edge. With promising reviews including a 98% aggregate critics score on Rotten Tomatoes, and an average 8/10 user rating on IMBD, you’d imagine this would translate to the audience. 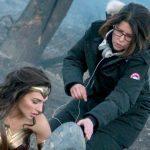 However as the gulf between critic and audiences has become more pronounced this decade, You has become the latest battleground in this debate. As ‘You’ began to grow in popularity, the discussion surrounding it on social media soon became conflicting. 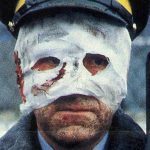 Many began to glorify Joe’s attitude, despite his toxic and concerning actions towards Beck, and many took to Twitter to express their love for the monster character. 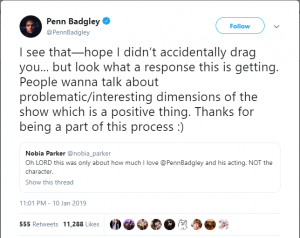 A spiraling backlash began claiming the show was romanticizing abuse and stalker tendencies, with actor Penn Badgley joining in on the conversation, emphasising how the audience was supposed to be repulsed with his character – not in love with him. The discussion continued with more and more famous figures joining in, including Kim Kardashian and Chrissy Teigen. This was then used this as an example of how the show may be harming to younger audiences, and perhaps even convince them this behavior is acceptable or normal. With a second season of ‘You’ confirmed for the near future, the conversation has switched to whether it will capture lightning in a bottle again. The showrunners may need look no further than the disastrous second season of 13 Reasons Why last year to show that trying to capture the same energy and narrative beats as the original can lead to the show falling flat on it’s face. In the meantime, the debate will rage on in society. Could it be possible that the picture it is painting of abusive relationships is harming for its female audience?